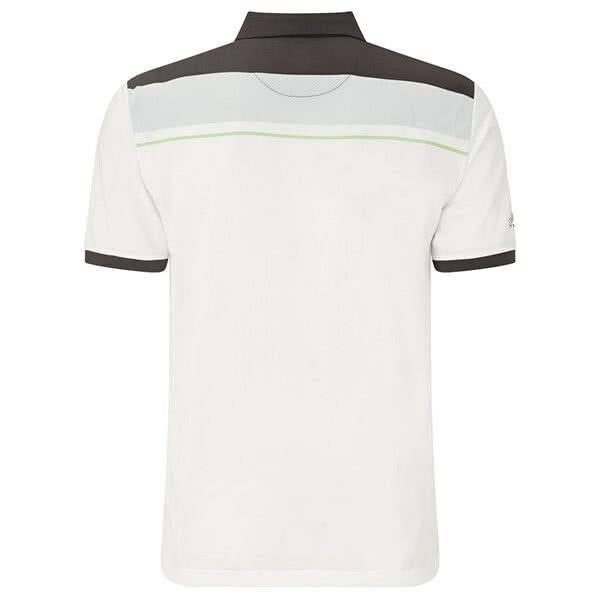 Callaway have designed the men’s Geo Block polo shirt to deliver incredible comfort, mobility and style for the fashion conscious golfer. 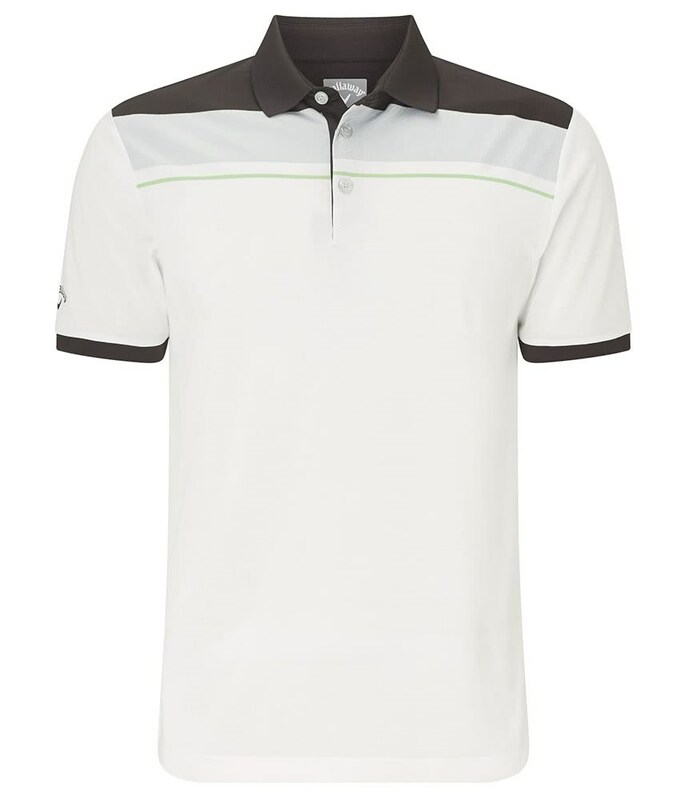 Designed around the golf swing, the Geo Block polo shirt will stretch with every movement whilst maintaining that modern on-tour style that is has been finished off nicely with the latest Callaway tour logo on the right sleeve. To further raise performance and comfort Callaway have incorporated their Opti-Dri fabric technology into the polo shirt. 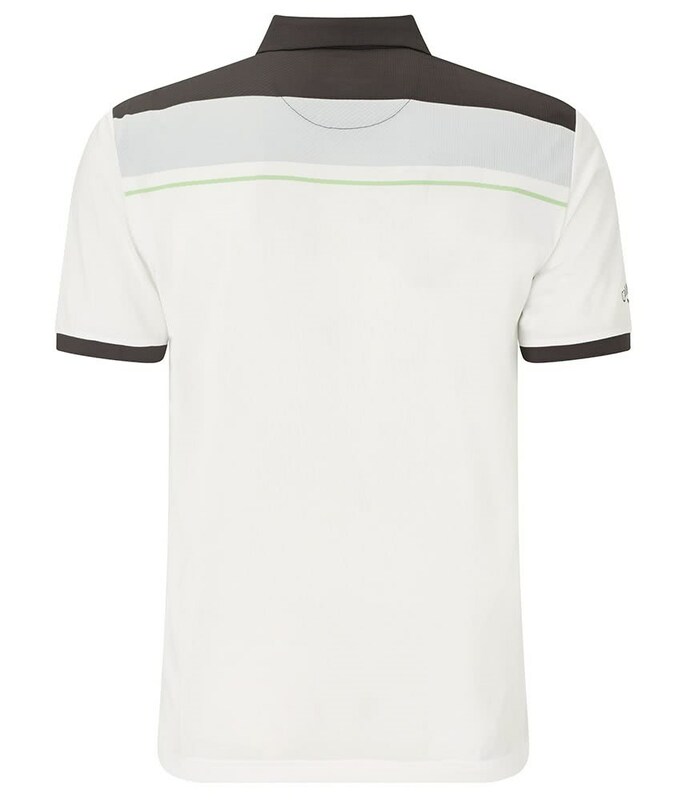 Opti-Dri will give you year round breathable and moisture-wicking performance.